Closeouts. 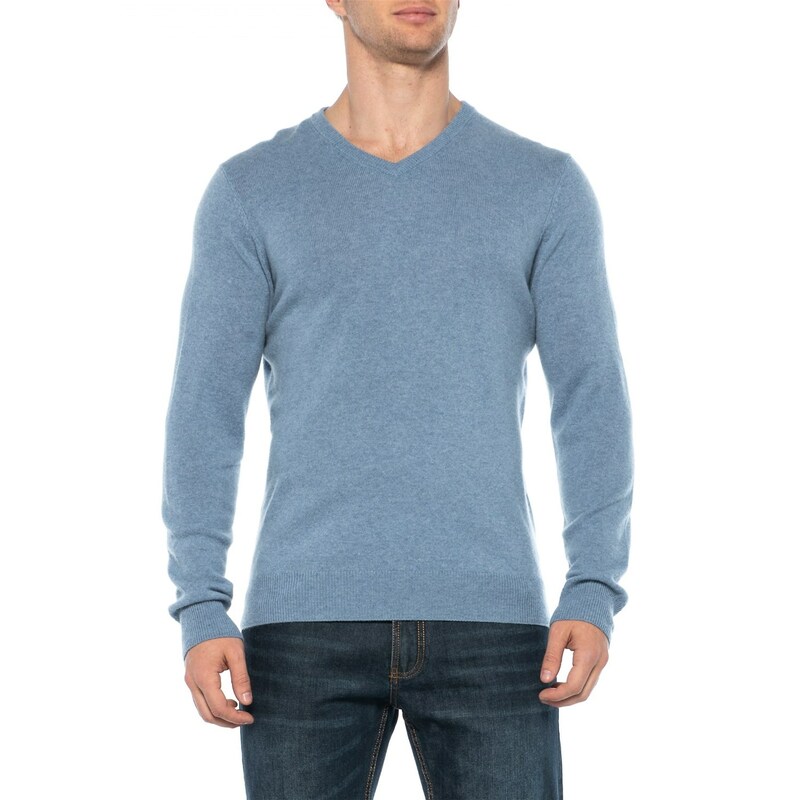 Knit from luxurious 100% cashmere fibers, this Tahari pullover sweater is warm, soft and silky. Copyright© underthesunshine.com All Rights Reserved.